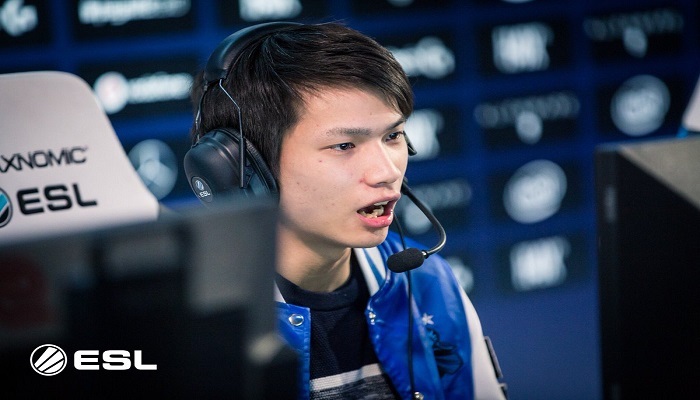 Kaka, also known as Liangzhi Hu, has reportedly left NewBee after representing the Chinese organization for two years. According to his Weibo, Kaka has written about his time at NewBee and all the victories and losses they have faced together as team. He mentions that he will continue his career signalling the fact that as of now he is a free agent. 新的地方新的开始。回顾这几年有拿冠军的开心，也有一轮游的难受，职业生涯仍在继续，愿不忘初心。 ​​​​ New place new beginning. Looking back at the past few years, we had times where we felt happy getting first places, and also had the times we felt sad where we lost at the first round of the tournaments. I will continue my career, and won't forget my heart/passion/dream when I first started. Kaka is one of the few veterans in this industry and he actively looks forward to compete at the highest level against all odds. Many of you may know him for his outstanding and impeccable plays on heroes such as Sandking, Naga Siren or Earth Spirit that also forced the opposite teams to ban them out of respect. A day earlier, Damien "kpii" Chok also left NewBee after being a part of the roster for two seasons and had many memorable moments alongside Kaka in-game. I have left @newbeecn, thanks for everything it’s been a good 2 years. Exciting journey ahead ? This leaves the roster down to three, namely, Han "Moogy" Xu, Chun "sccc" Song and Hongda "Faith" Zeng. We can expect a roster announcement in the coming weeks.